Please contact us for any lesson/class inquires. Our teachers are also available for your parties and events in following formats: cocktail solo piano, solo guitar, jazz duet, jazz trio to 16 piece big band, and dance band. Our lessons are continuous throughout the year. *The school building may be closed if lessons/classes are not scheduled. Please make an appointment to visit us. 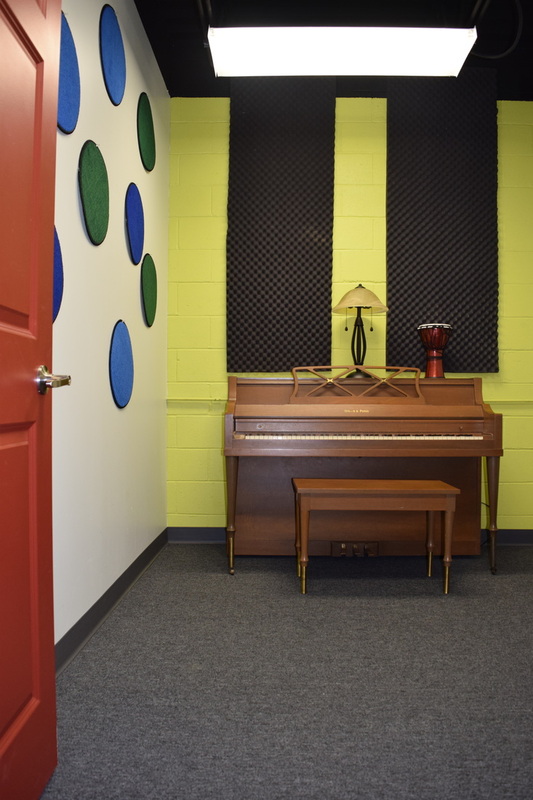 We offer music lessons for piano, guitar, bass, drums, flute, french horn, and vocal. Our building is conveniently located close to Mount Prospect, Palatine, Elk Grove, Village, Prospect Heights, Schaumburg, Buffalo Grove, Wheeling, Des Plaines, and Hoffman Estates. Please refer us to your friends who live in the northwest suburbs in Chicago.